LIFE+ is the EU program for funding major environmental and nature conservation projects in Europe. During the period 2007-2013, about 2.1 billion euro will be shared out to projects related to nature conservation and biodiversity, environmental policy and governance, and information and communication. Through the two programs LIFE+ Nature and Biodiversity, EU contributes primarily to efforts to improve the European nature and biodiversity. The main objective of LIFE+ Nature is to implement the Birds Directive and the Habitats Directive, mainly within the framework of the European network Natura 2000. The measures to be implemented within LIFE+ Nature should be best practice in restoration of habitats to achieve favorable conservation status. Funding is also granted to projects involving the whole landscape of the LIFE + Biodiversity. The projects that are granted, needs to be innovative or to have a demonstration character and needs to contribute to stopping the loss of biodiversity in Europe. 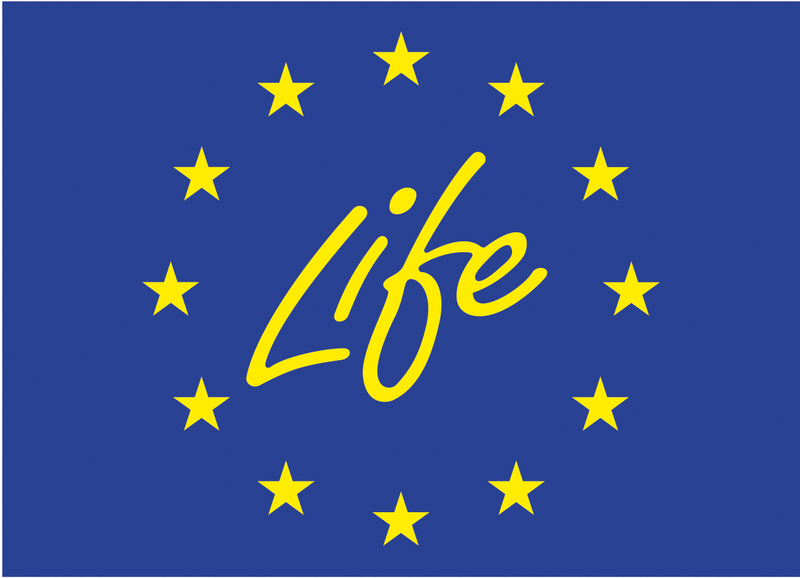 More information about LIFE+ can be found on the European commission web-page. Natura 2000 is a network of protected areas within the EU. The aims of the network is to stop the loss and extinction of animals and plants and to improve their habitats. In Sweden, there are over 3500 Natura 2000 sites, which consist of the country’s most valuable nature with a high biodiversity. Most of the sites are protected as national parks or nature reserves. The selection of sites has been based on two EU directives – the Birds Directive and Habitats Directive, which together provide natural environments to about 900 plant and animal species and 170 different habitat types across Europe. In Sweden, the Natura 2000 includes more than 100 plant and animal species and 90 habitats under the Habitats Directive, as well as, over 60 bird species under the Birds Directive. For those species and habitats, it is up to Sweden to create the best possible protection and care for them to achieve a favorable conservation status in order to secure their long-term survival in Sweden. 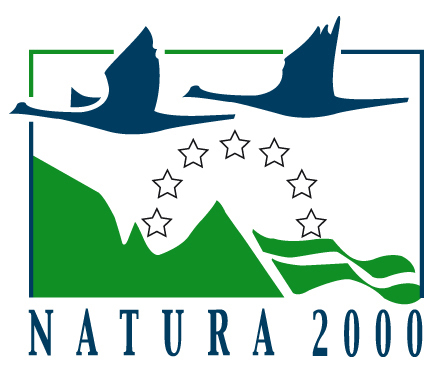 More information about Natura 2000 can be found on the European commission web-page.